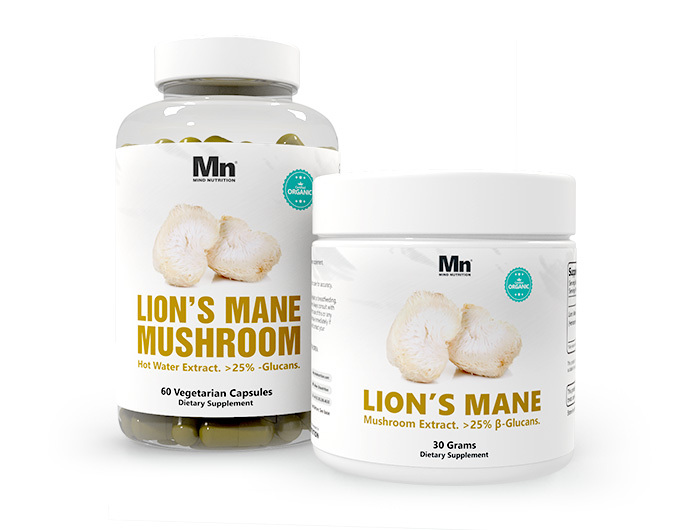 With all the different types available, choosing a Lion's Mane Mushroom extract can be difficult, so we put together a simple guide on what to look out for. 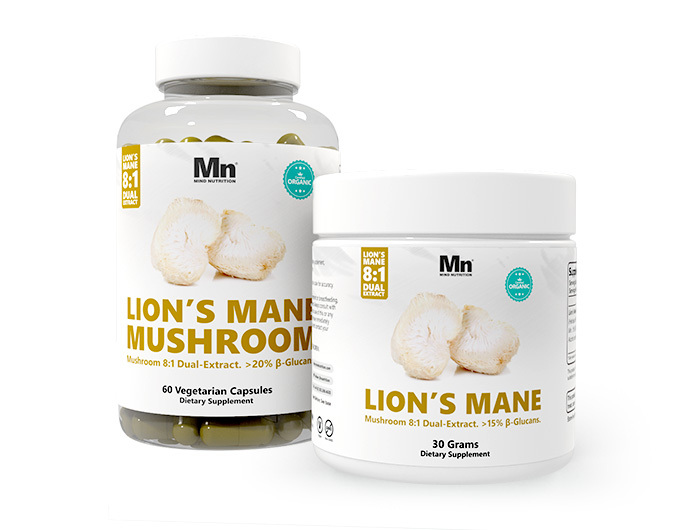 Lion's Mane mushroom contains a wide range of active compounds, all of which can be extracted and standardized to varying degrees. Traditionally, Lion's Mane mushroom is prepared as a culinary dish by first boiling it in water, or making it into a soup. A good hot water extract is going to be made in the same way - using whole fruting-bodies of the mushroom, and then cooking them at a high enough temperature in order to break-down and standardize the various polysaccharides present in the mushroom. The most important polysaccharides are known as Beta-Glucans. These have a substantial amount of research on their benefits, including boosting the immune system. It is important to note that while Beta-Glucans are a type of polysaccharide, there are other types of polysaccharides present in the fruiting bodies which provide no benefit, and this is why the total polysaccharide content is not a good measure of a quality Lion's Mane Mushroom extract. Alpha-Glucans can easily be used to inflate the polysaccharides and give one the impression that a product is of higher quality than it really is, because they offer no benefits. Always pay attention to the Beta-Glucan content of an extract, not the polysaccharides. This should always be specified. There are a wider range of triterpenes that can also be extracted from these mushrooms, but the process requires a larger amount of raw material as well as a secondary extraction process - this is leads to making these dual-extracts more expensive in comparison. Dual-Extract Lion's Mane Mushroom is first extracted using hot water, and then again using alchohol. This process leads to the presense of triterpenes which are not water soluble, and makes the dual-extract a more complete, 'full-spectrum' extract. The ethanol extraction does, however, lower the Beta-Glucan content because of evaporation during the extraction process. The tradeoff for lower Beta-Glucan content is a wider range of additional triterpenes. These terpenes are present in much smaller concentrations. There doesn't appear to be any reference standards for identifying the concentrations of the individual triterpenes at this time. So while we are able to establish the presence of terpenes in an extract, it isn't yet possible to identify individual concentrations of each active. Which Lion's Mane Extract is right for You? If you are finding it hard to pick the right extract, here is a quick summary of the Lion's Mane Mushroom extracts we stock. They're all certified organic whole fruting body extracts, and each of them has a slightly different profile. Simply click on one of the mushroom types for more information. If you would like to learn more about Lion's Mane, we highly recommend checking out our guide on the benefits of Lion's Mane Mushroom, which goes into detail about this medicinal mushroom.